Leo Horoscope Junkie articles, reviews and predictions. Physiology: An embodiment of stateliness and pride, psychically attractive with an expansive chest, massive shoulders, strong arms, large head, and a slender but still muscular under body. Leos can have a florid complexion, large blue/grey eyes. 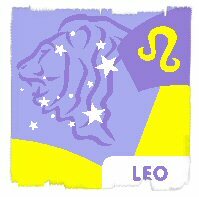 The Leo possesses the strength and courage to take on and endure challenges. Leos can have very strong voices and can be heard clearly in more ways than one. Planets in the rising sign of Leo: The Sun rising in Leo amplifies the strength, vitality, fertility and immunity. Mars can counteract these, and Saturn can unbalance the core qualities of the Lion. Amelia Earhart, Chris Hemsworth, Madonna, J K Rowling, James Cameron, Steve Martin, Kevin Spacey, Sean Penn, Matthew Broderick, Roger Federer, Jacqueline Kennedy Onassis, Bill Clinton, Barack Obama, Princess Margaret Rose, George Bernard Shaw, Hilary Swank, Napoleon Bonaparte, Steve Carell, Jimmy Dean, Eddie Fisher, Lucille Ball, Mike Douglas, Julia Child, Fidel Castro, Casey Stengel, Halle Berry, Princess Anne, Benito Mussolini, Ben Affleck, Carl G. Jung, Aldous Huxley, Henry Ford, Peter O'Toole, Daniel Radcliffe, Andy Warhol, Cecil B. DeMille, Sandra Bullock, Dustin Hoffman, Helena Blavatsky, Robert De Niro, Robert Redford, Patrick Swayze, Bill Clinton, Kenny Rogers, Coco Chanel, Alfred Hitchcock, Fidel Castro, Kate Bush, Neil Armstrong, Yves St. Laurent, Jennifer Lopez, Jennifer Lawrence, David Duchovny, Martin Sheen, Whitney Houston, Mick Jagger, Wesley Snipes, Arnold Schwarzenegger, Stanley Kubrick. 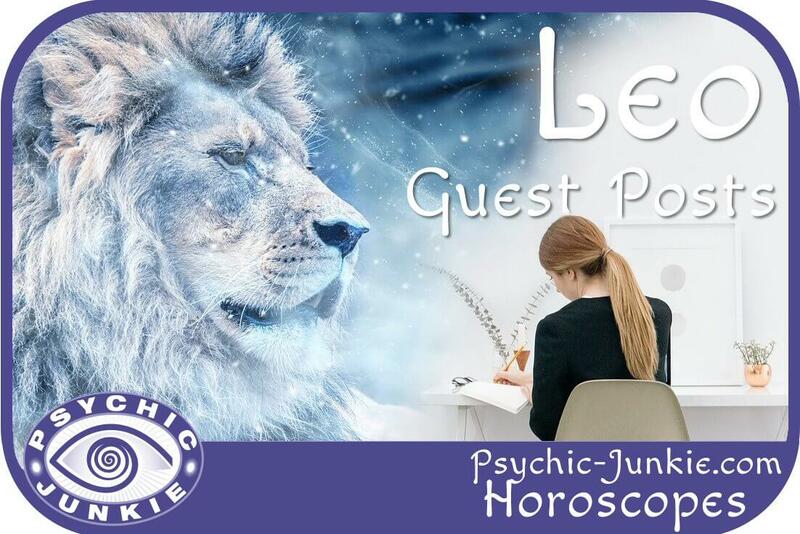 Your Leo Horoscope Guest Posts: Adding your own Leo astrology factoids or sharing your own predictions, insights or stories becomes your own free Leo web page. (If you would like include your URL or contact details I will set the link once your content is approved). What do you like best about being Leo? Perhaps you have something Leos would like to know. Or do you have an interesting Leo story to share? Can you give an accurate Leo prediction for next week, month or year? Your Leo information will appear on a Web page exactly the way you enter it here. You can wrap a word in square brackets to make it appear bold. For example [my story] would show as my story on the Web page containing your story. Reminder – Please post only Leo info here. There is an input form like this for each star sign on the pages linked at end of the main Horoscope Junkie Guest Postarium.